We travel not only to see but to also understand places – with their past and present – and people – with their lives and hopes. A part of that process of understanding might start before even hitting the road – by reading some books either set in the country you’ll visit or written by some of the greatest local writers. And that is the idea of this new segment – to help you choose which books you should read before each trip. Today we start with the county of fado and port wine: Portugal. Fernando Pessoa is probably the greatest Portuguese writer and poet of all time. 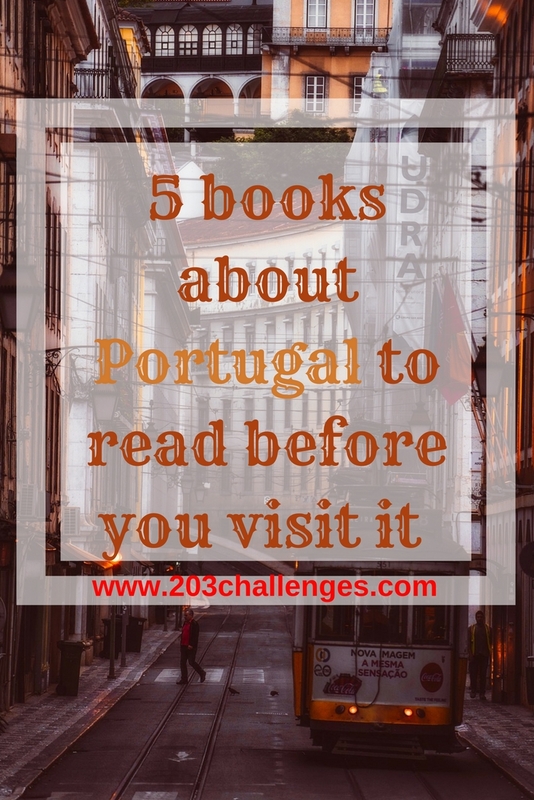 Walking around Lisbon, one is sure to stumble upon at least one of his monuments or even his last residence – now a cultural space and bookshop. It’s only fair to get to know who this great man was and what he wrote. The Book of Disquiet is his most famous work, which was actually unfinished and published around 50 years after his death. The book is hard to define – it is part autobiography, part personal diary, prose, poetry, and descriptive narrative. It is considered one of the greatest modernist works, not only in Portugal but in the whole world. 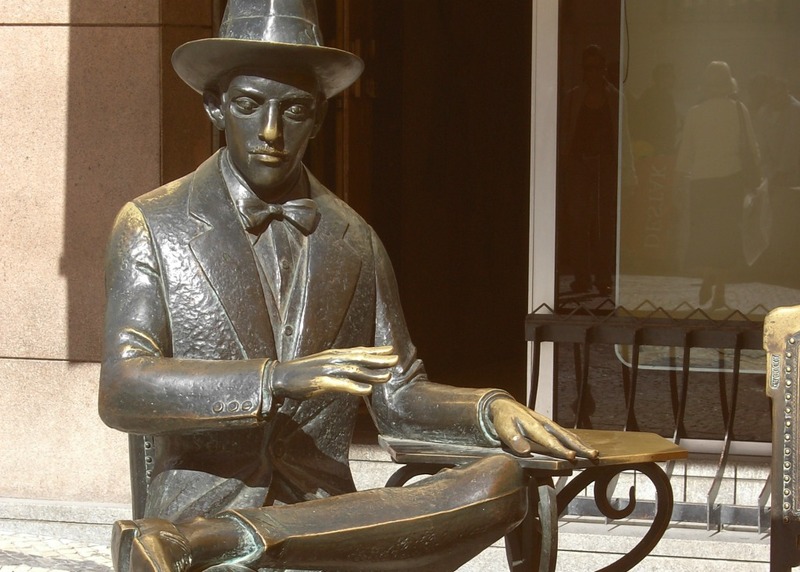 Fernando Pessoa is also known for developing the concept of literary heteronyms – imaginary characters created by the writer that write instead of him. Heteronyms are similar to pen names, with the difference being that they have their own writing styles and often their own imaginary biographies. Pessoa had around 70 heteronyms and the one that was closest to the real Fernando Pessoa, Bernardo Soares, was actually the name The Book of Disquiet was signed under. Pessoa’s statue outside Lisbon’s famous coffeehouse: “A Brasileira”. Jose Saramago, one of the most acclaimed writers in the world today and the winner of the Noble Prize in Literature in 1998, also comes from Portugal. 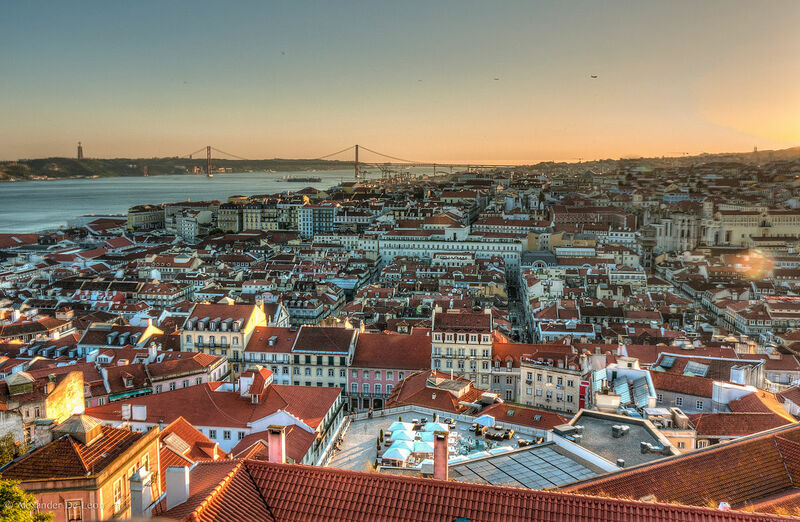 The main character of the book, Ricardo Reis, who is actually one of the heteronyms of Fernando Pessoa, comes back to Lisbon after having lived for 16 years in Brazil. He spends the last year of his life there, staying in a hotel, spending his days wandering around the grey and melancholic Lisbon streets and having philosophical conversations with the ghost of Pessoa. All that happens while the dictatorship of Salazar is establishing its control over the country. Saramago’s other famous work is the book he wrote to show his love for the history, culture, and beauty of his country. Narrating in the third person, referring to himself as ‘the traveler’, he takes the reader on a journey through Portugal beyond the tourist sites and travel guides. His writing brings to life every city, town and natural landmark he discovers during the itinerary. This masterpiece by Swiss author Pascal Mercier is a lot more than travel inspiration – it is a philosophical novel that asks and answers questions about decisions, loneliness, love, and death. The story follows the investigation of Swiss teacher Raimund Gregorius: one day on his way to work he saves a young Portuguese woman from suicide. She disappears immediately afterward, leaving behind only a book by Amadeu de Prado. Spontaneously, Raimund decides to investigate the story of de Prado and takes the night train to Lisbon. His journey leads him through the mysterious streets of Lisbon and introduces him to live under the oppressive regime of Salazar when the wise doctor Amadeus de Prado lived. In 2013, a movie based on the book was released, starring Jeremy Irons and Melanie Laurent. To learn more about the Salazar regime and the resistance covered in the book, you might want to visit the Museum of Aljube in Lisbon. Roger Crowley is a New York Times bestselling writer and historian who tells the story of how the great Portuguese conquerors turned the poor kingdom of Portugal into one of the largest and longest-lived colonial empires in the world. Though highly informative, the book is nothing like a typically boring academic work. Instead, it captivates the reader by turning historical figures into living characters and remains fascinating from beginning to end.